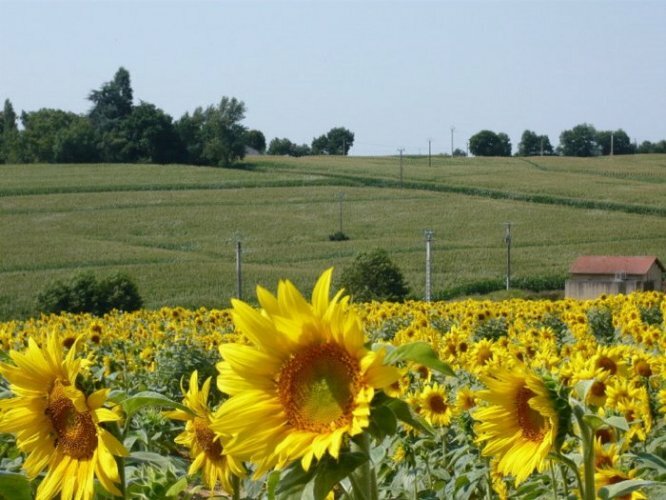 Occitanie, Gers, 7 km from Vic Fézensac. 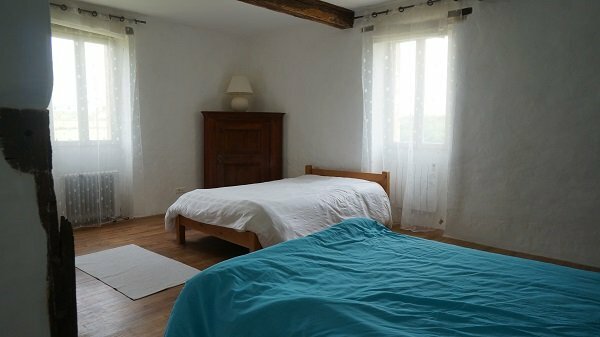 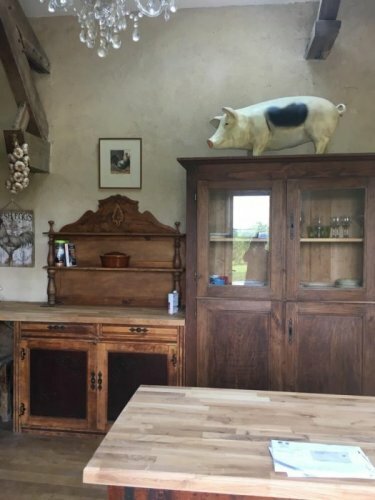 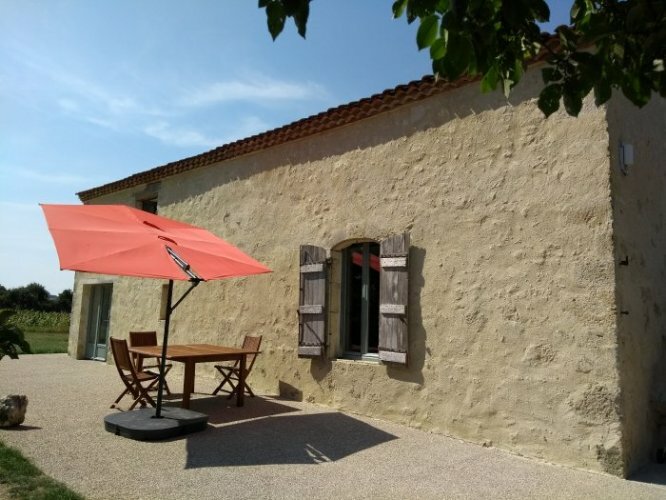 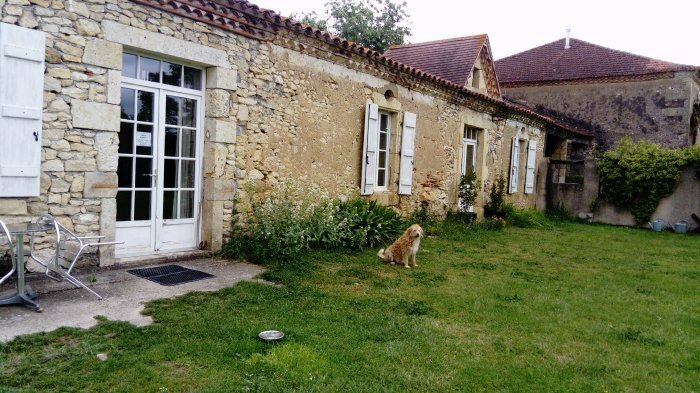 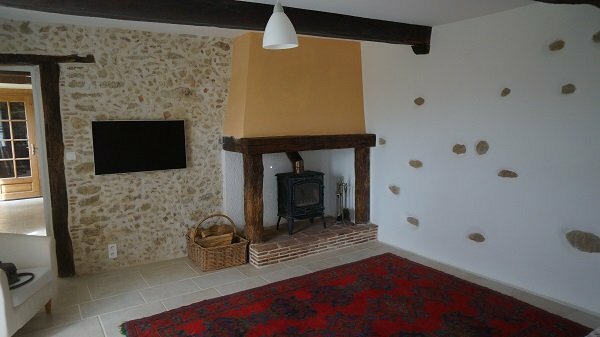 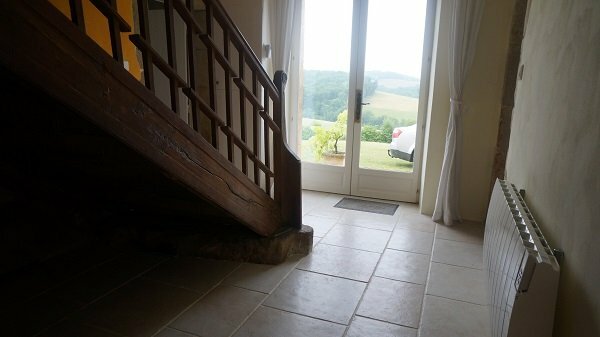 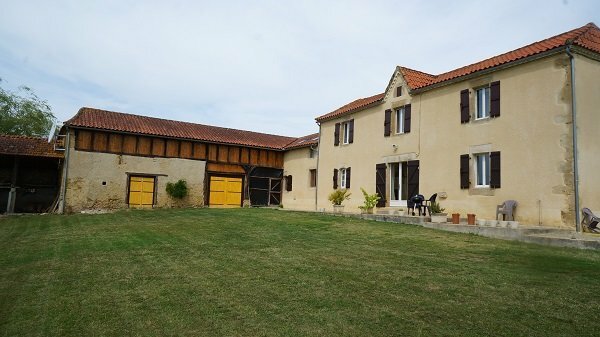 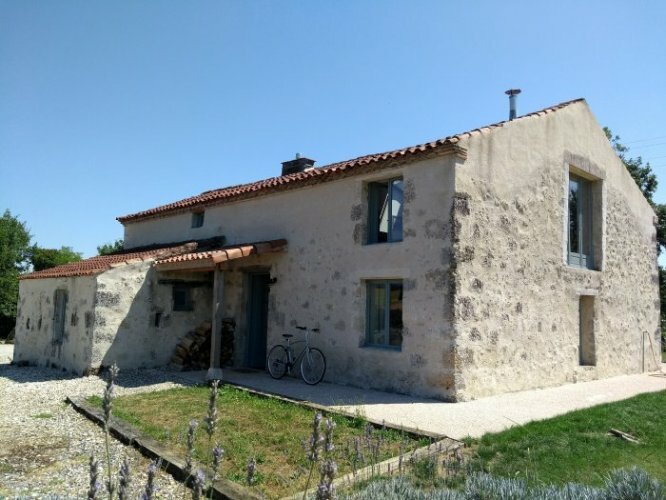 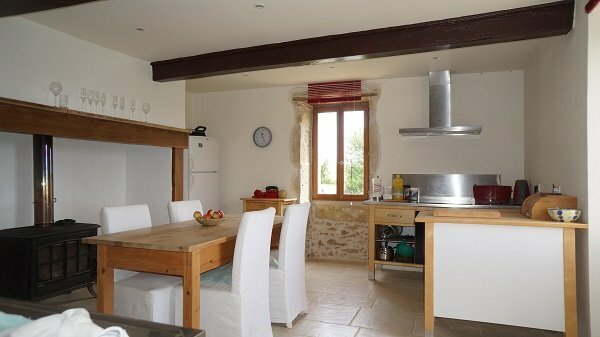 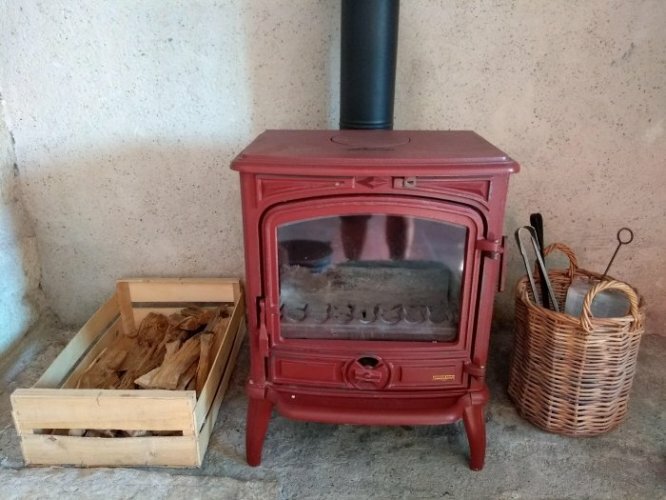 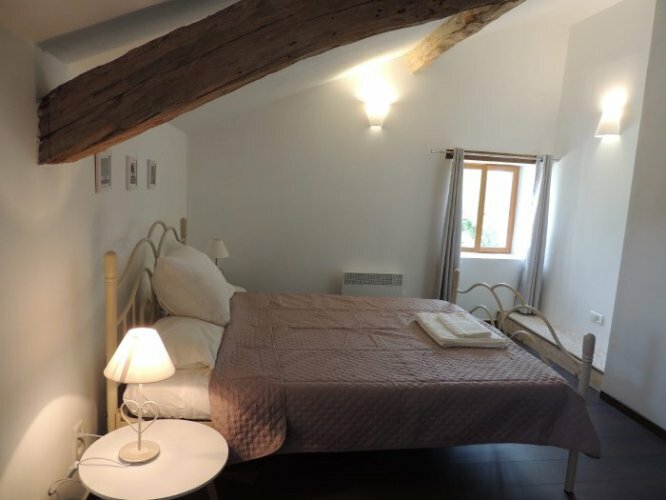 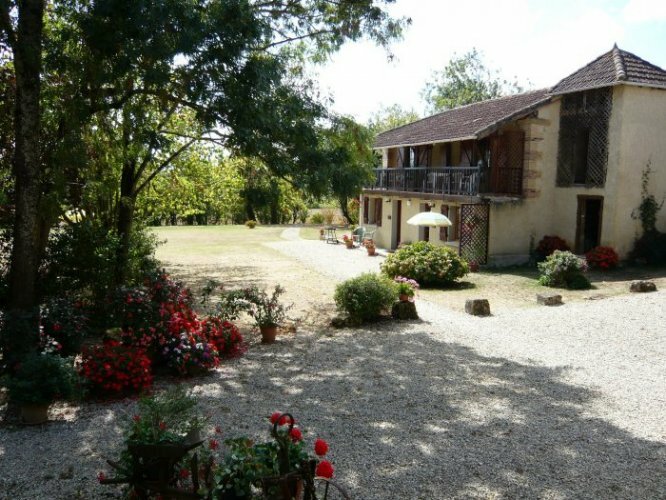 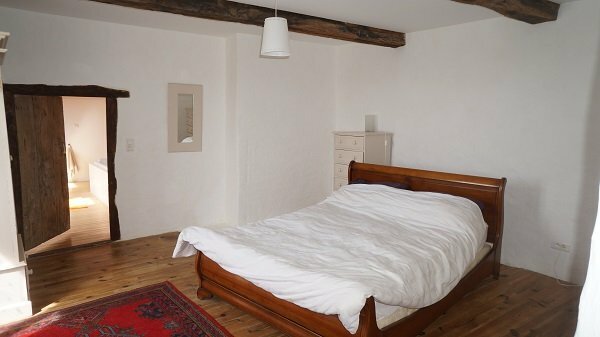 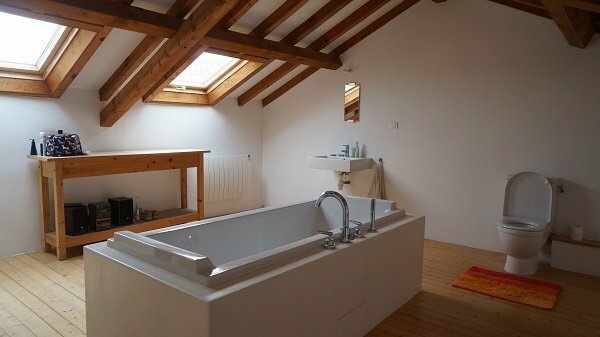 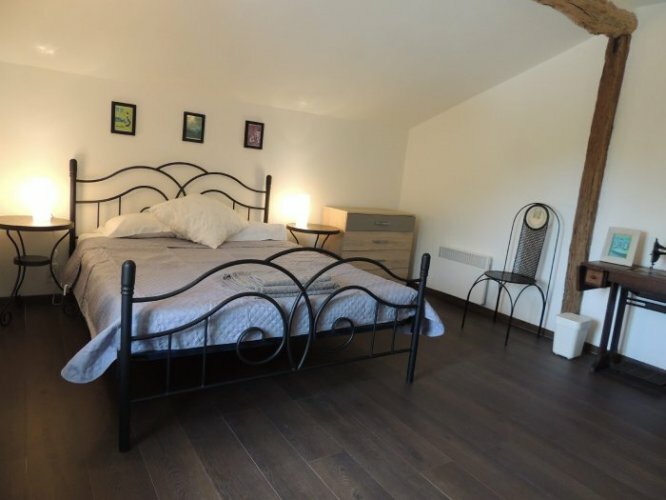 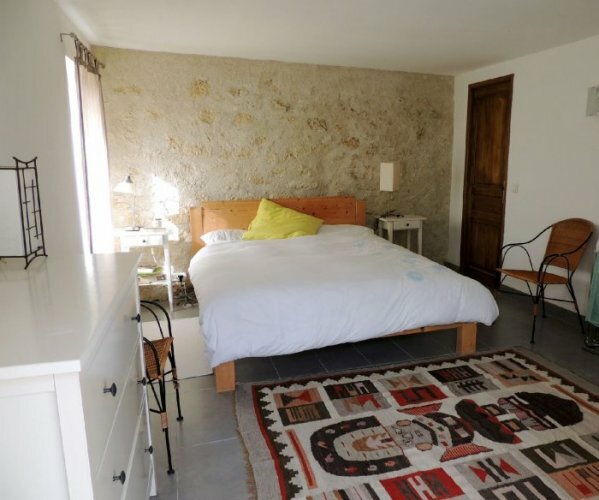 Situated in a converted 19th century granary, the gîtes have been recently refurbished to the highest standard. 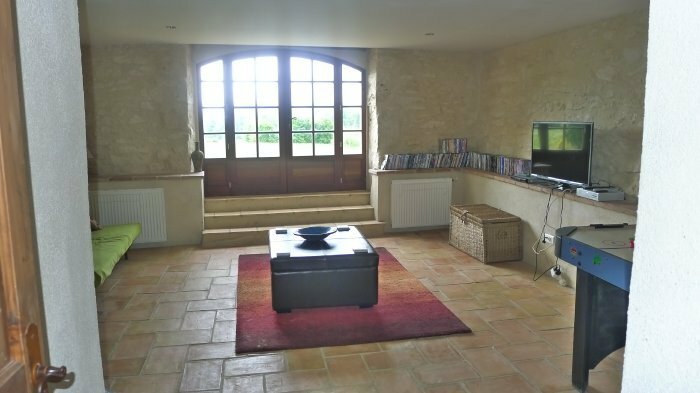 The ground floor gîte is fully furnished and equipped, with a private garden, WIFI access and satellite TV. 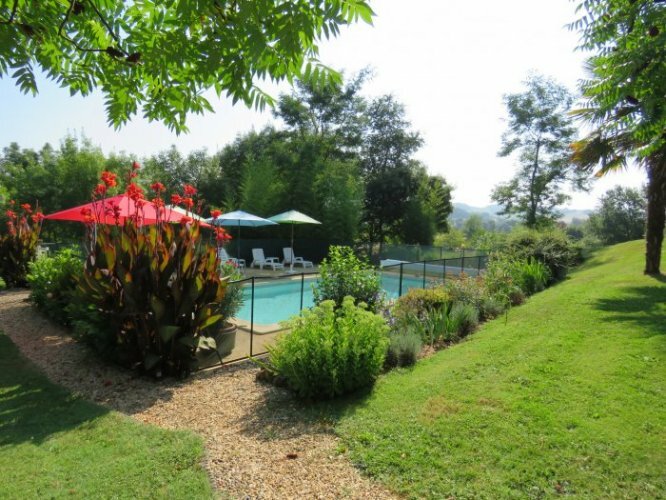 Private parking and access to the pool. 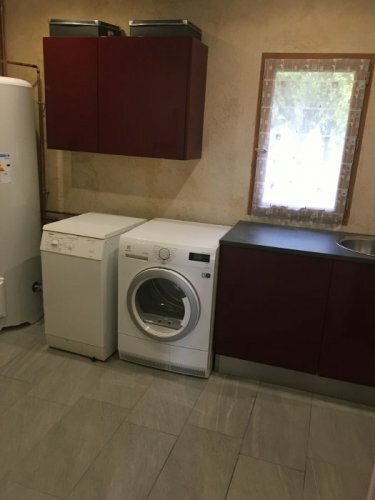 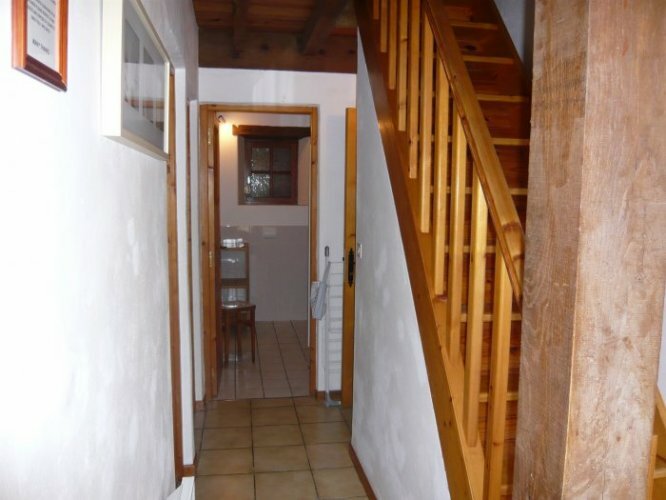 One gîte can be converted to a larger one (2 bedrooms + 2 en-suites) with a communicating door. 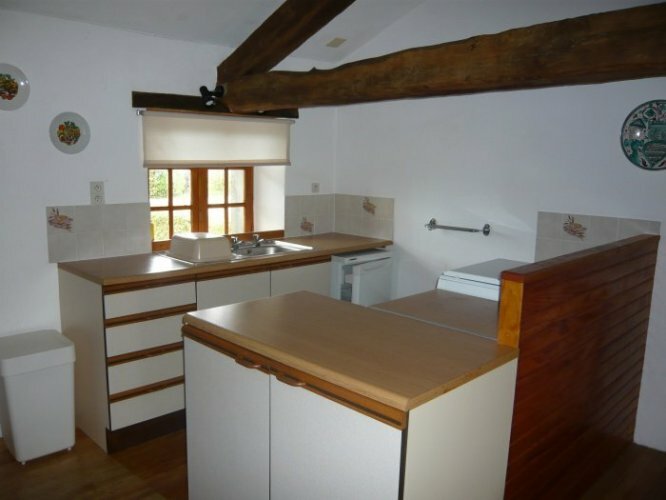 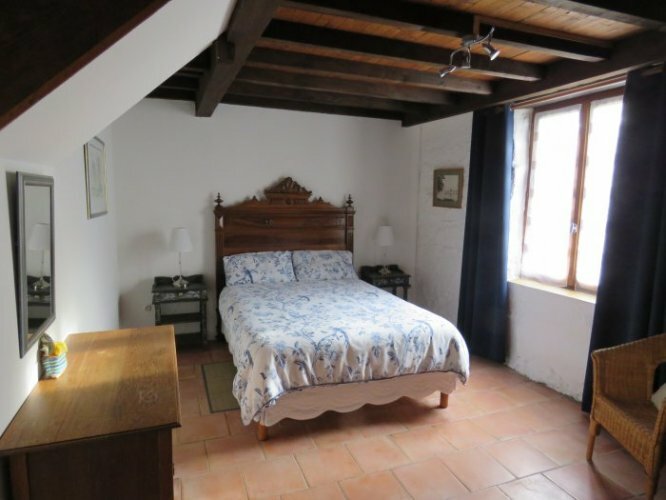 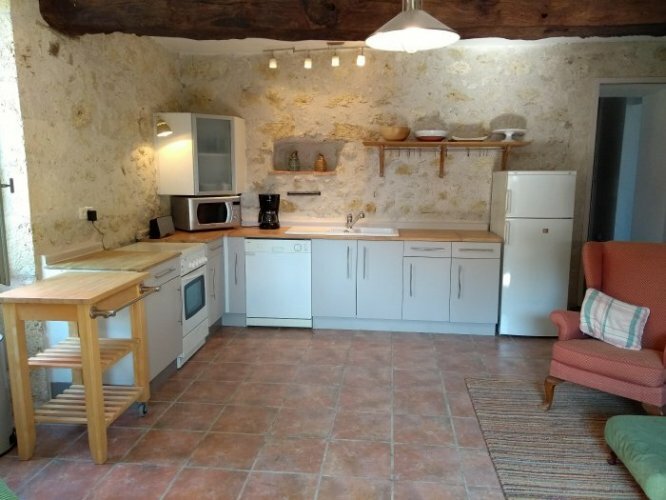 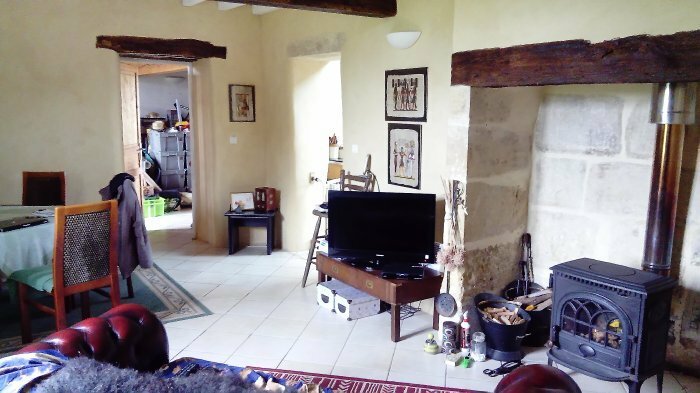 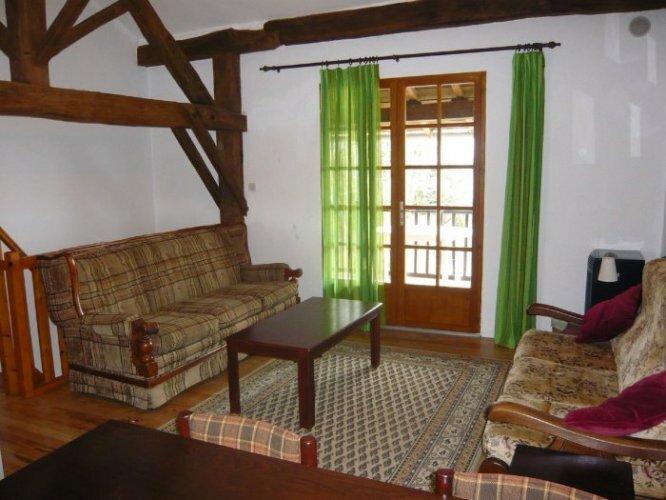 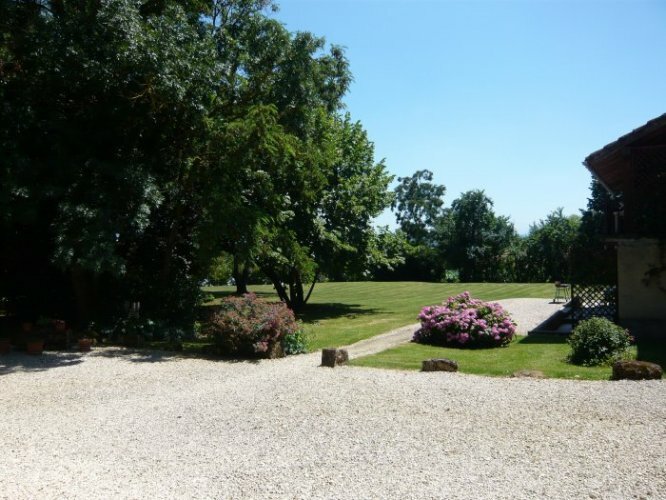 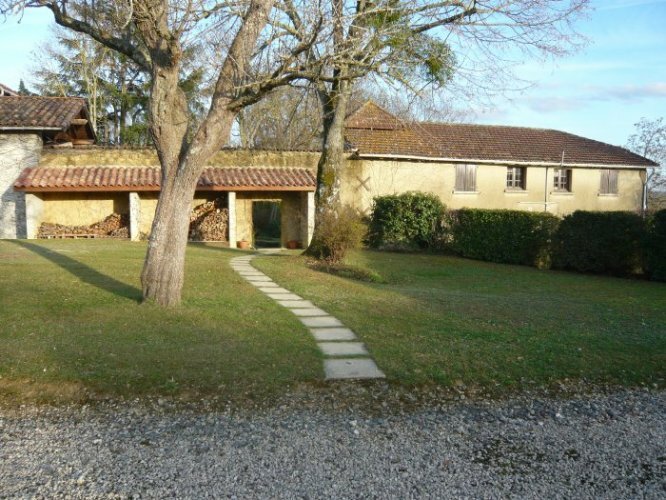 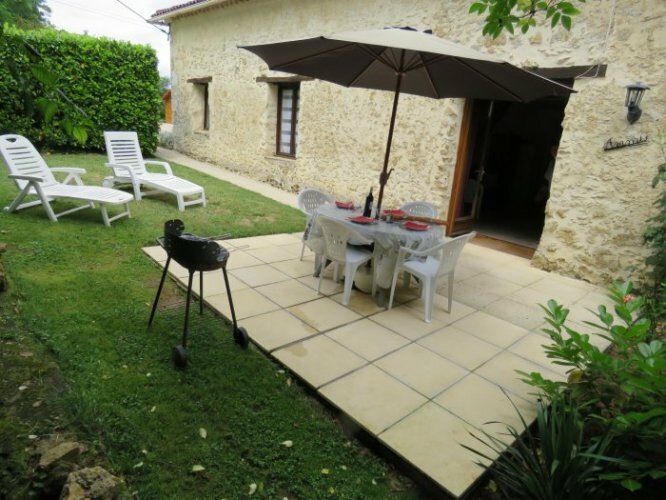 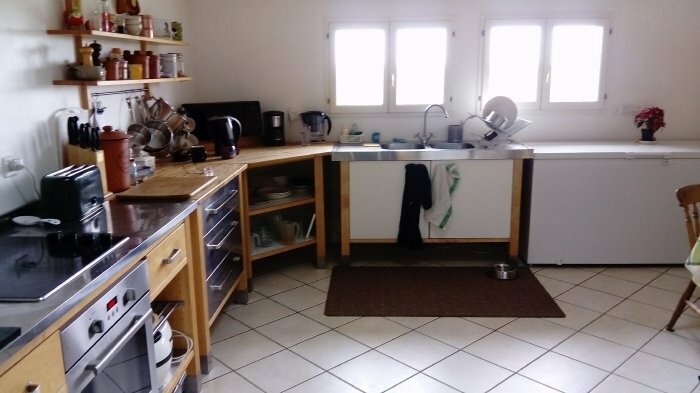 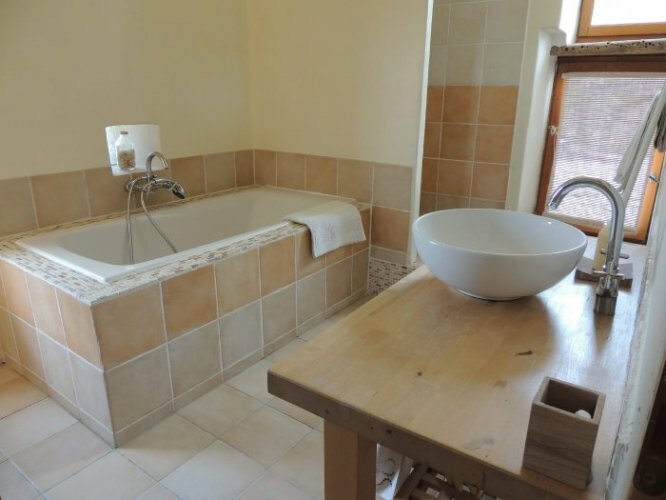 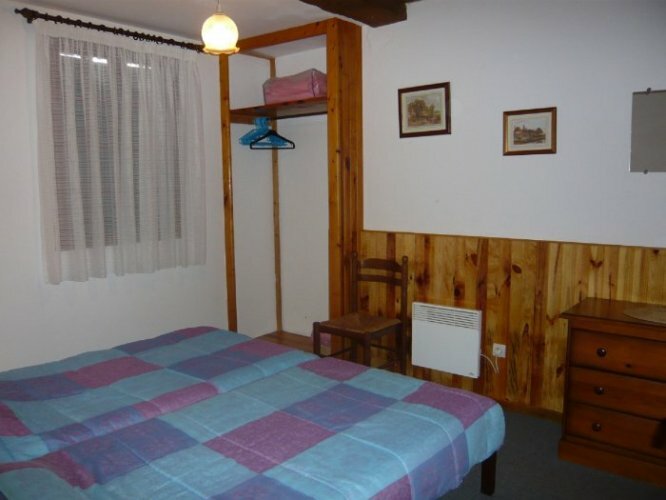 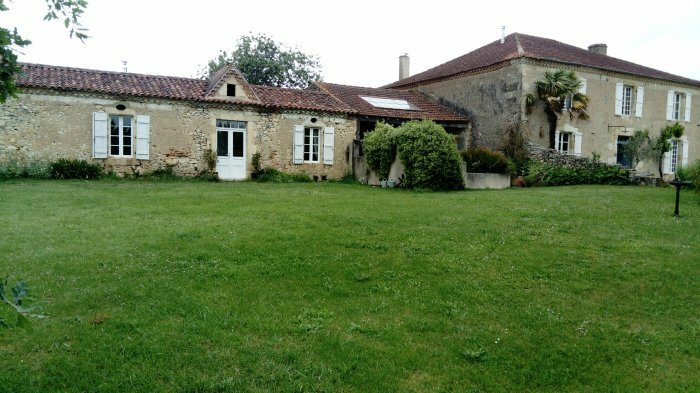 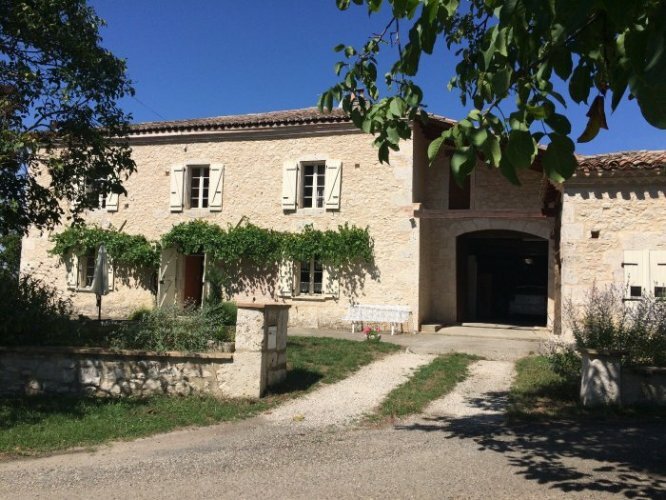 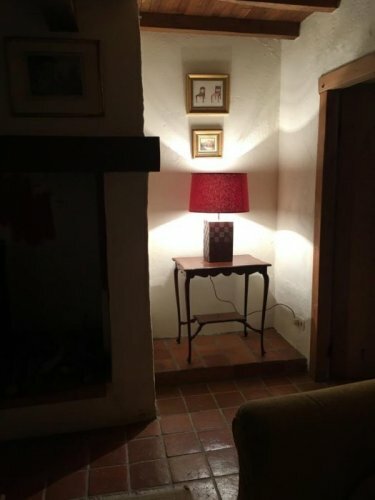 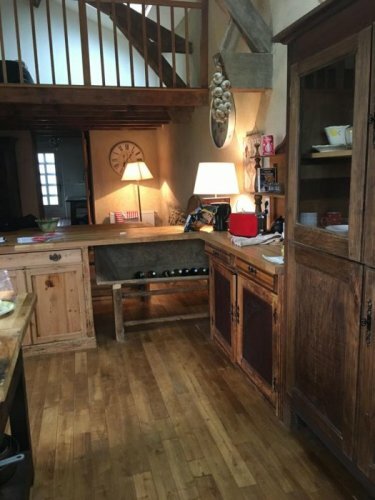 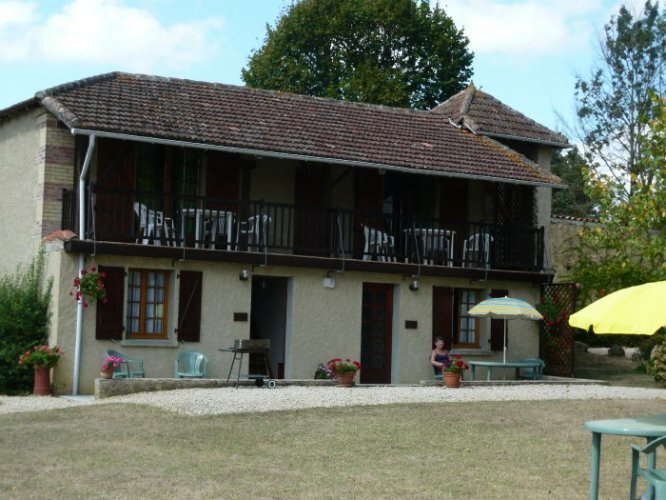 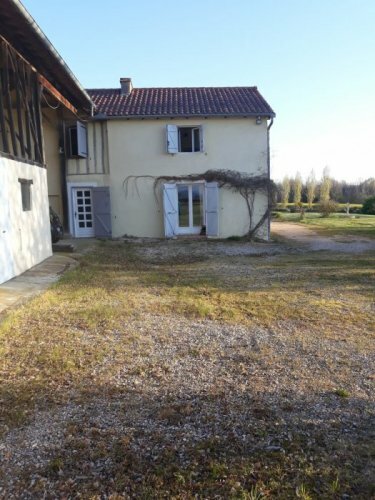 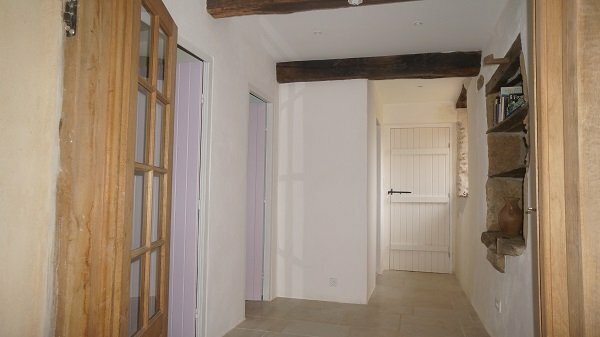 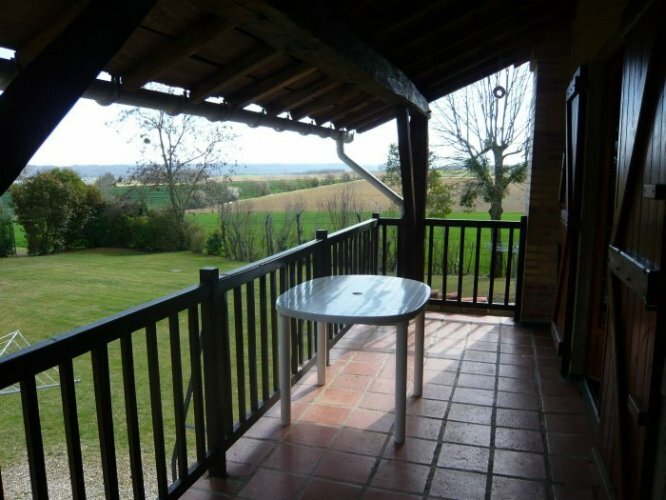 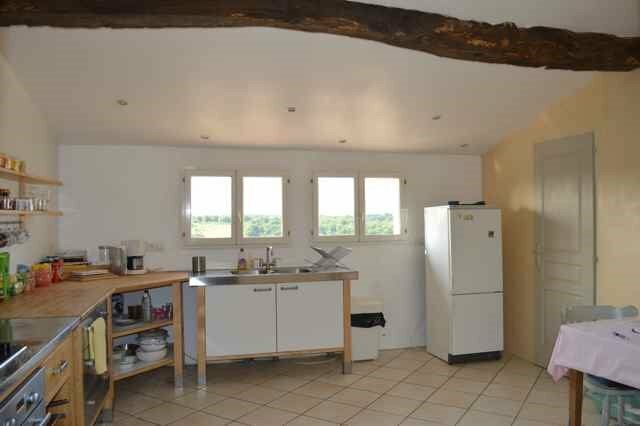 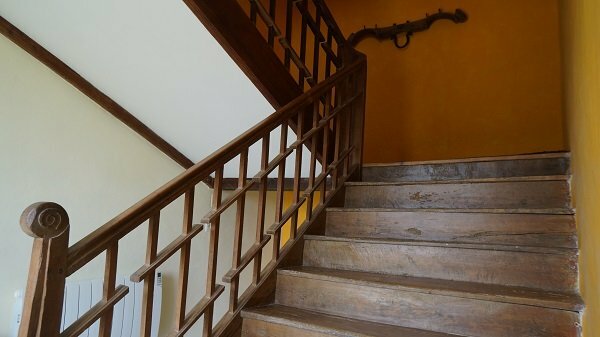 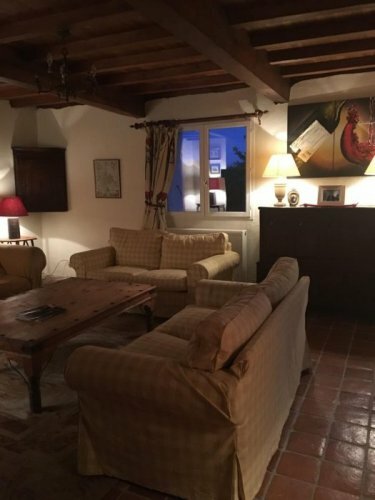 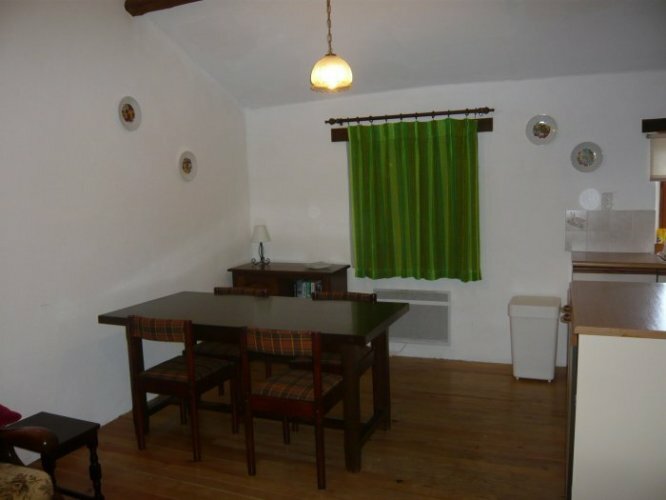 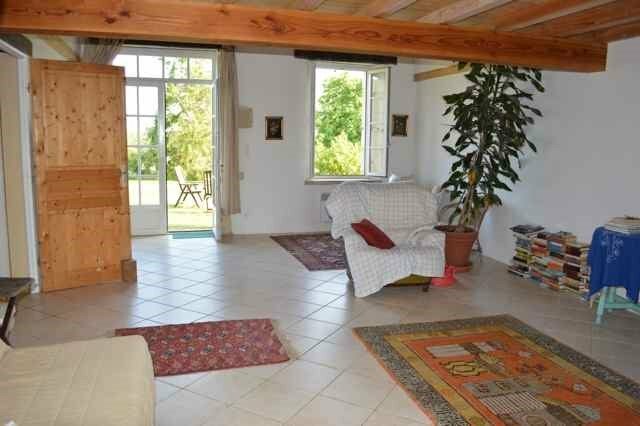 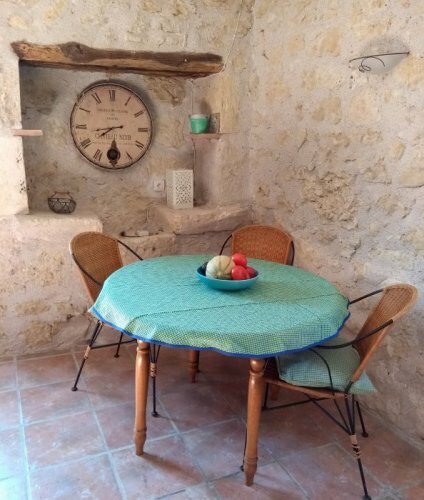 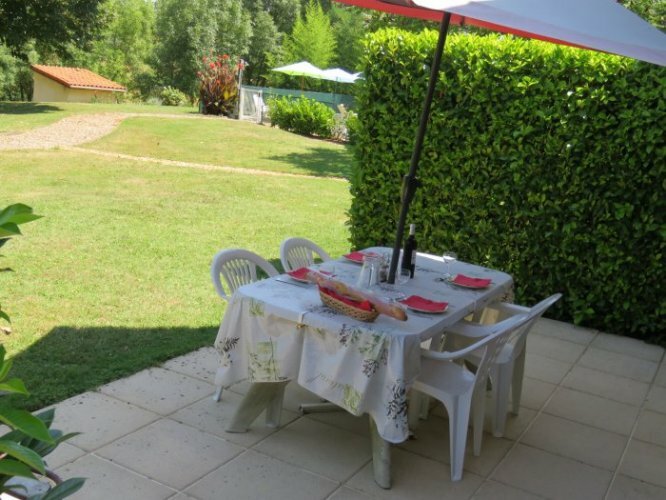 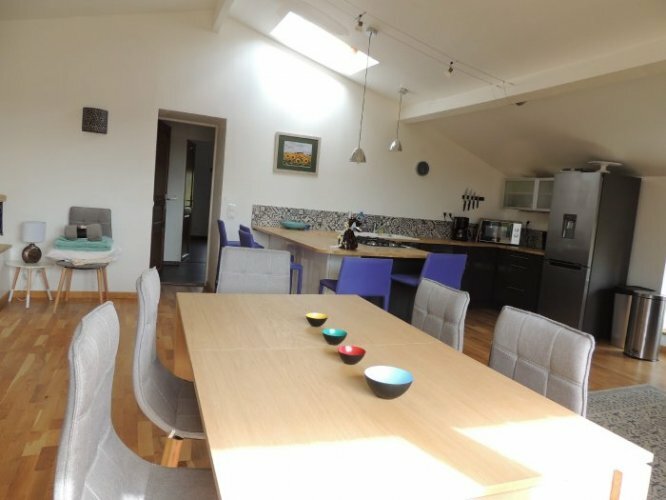 One spacious gîte with 1 double bedroom, 1 twin bedroom 2 bathrooms and a mezzanine. 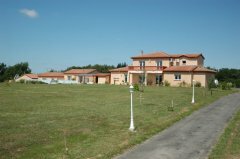 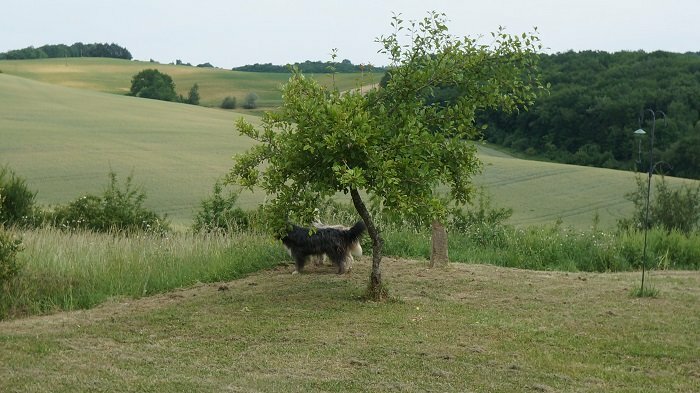 Please contact us for more photos on any of the gîtes. 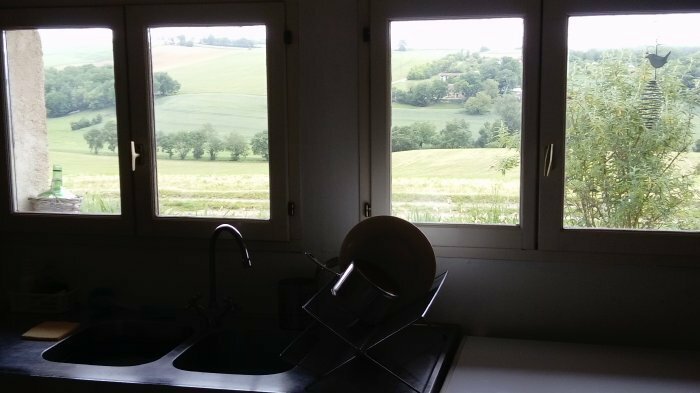 Occitanie, Gers, 10 kms from Marciac. 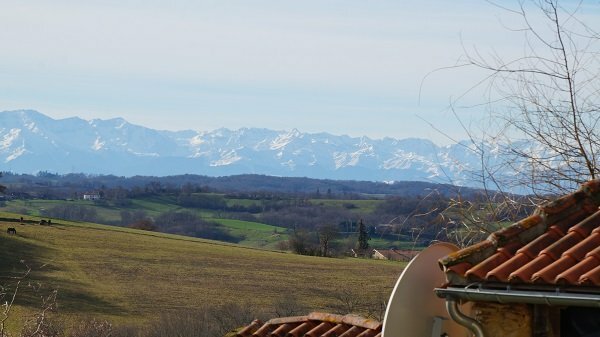 Occitanie, Gers, About 10 km from Masseube. 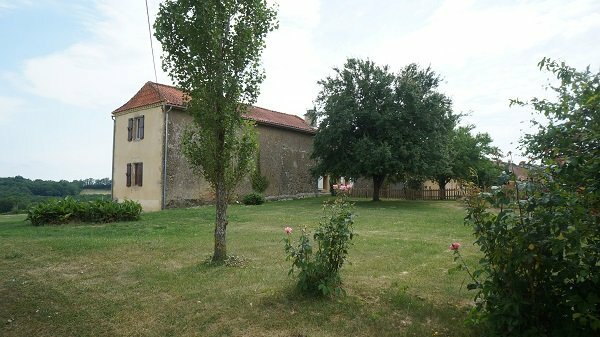 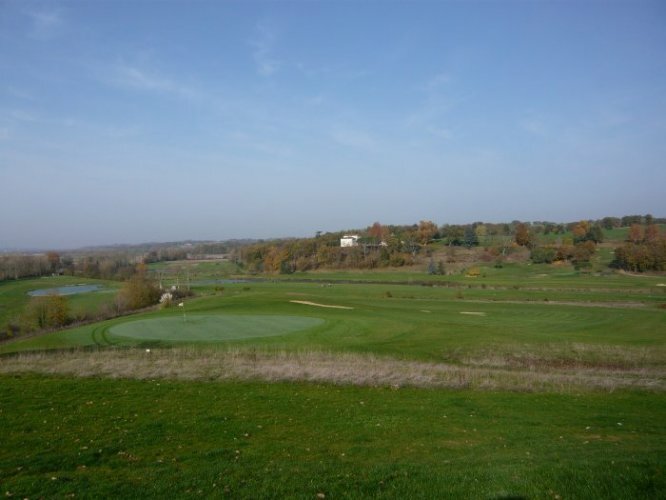 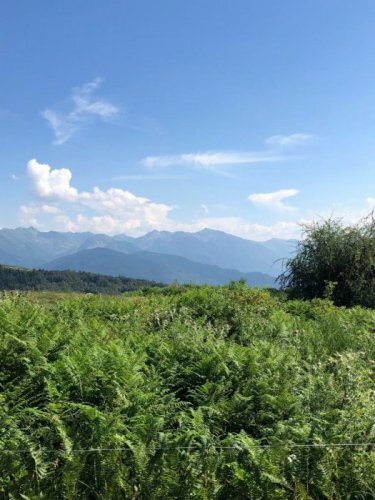 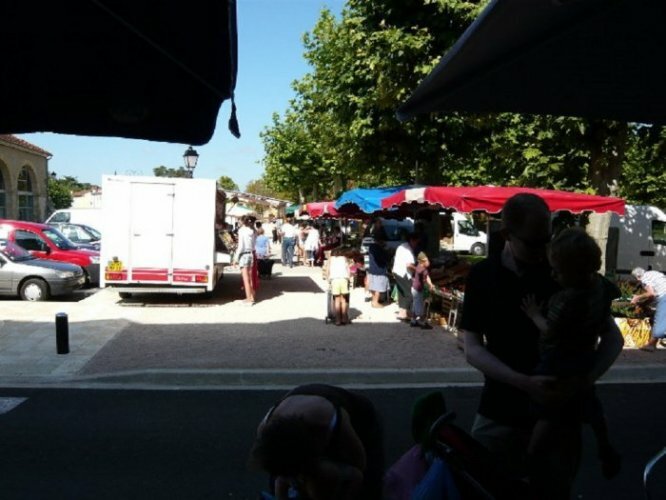 Occitanie, Gers, 2 kms from Pergain Taillac. 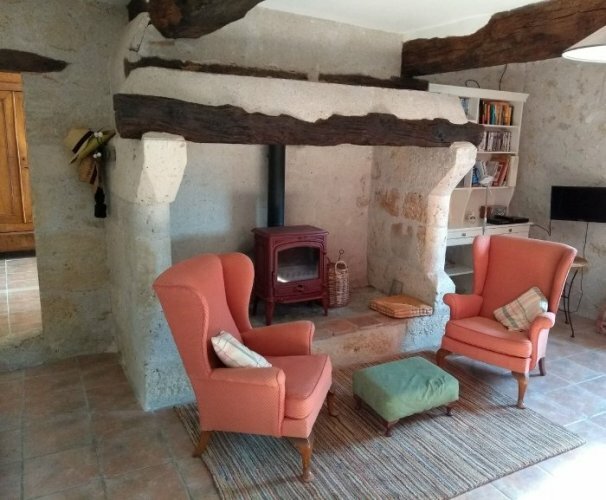 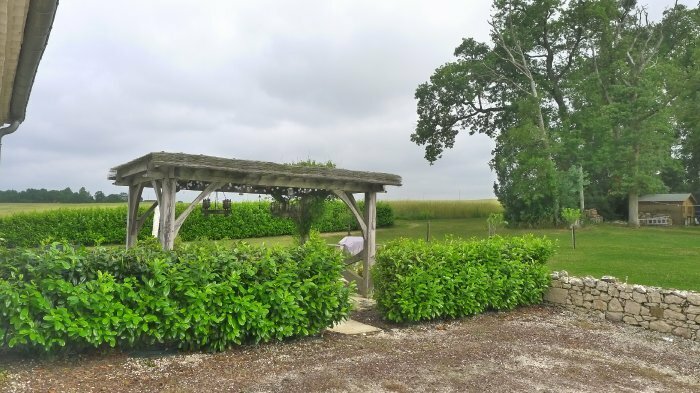 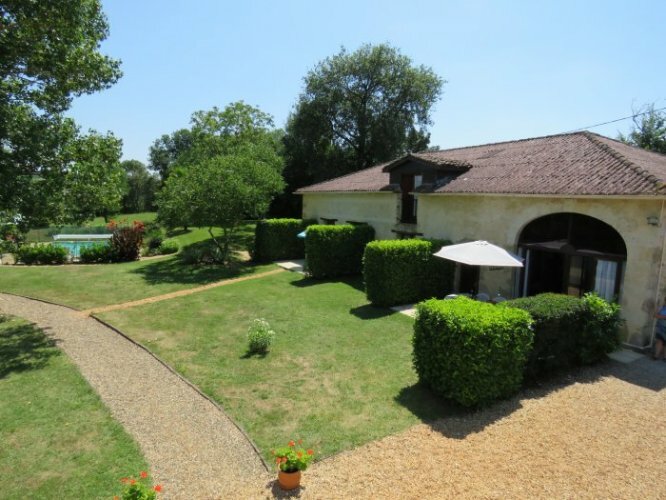 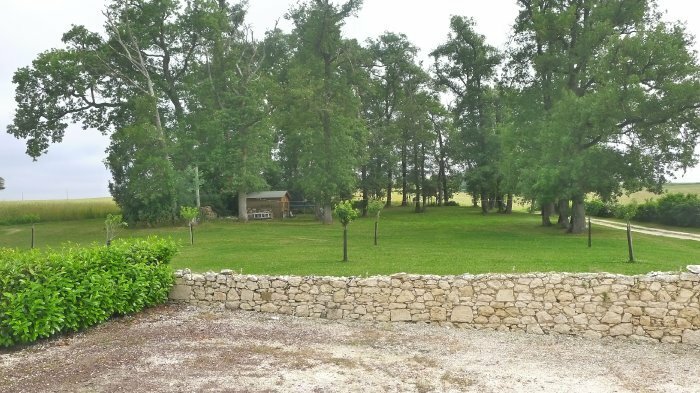 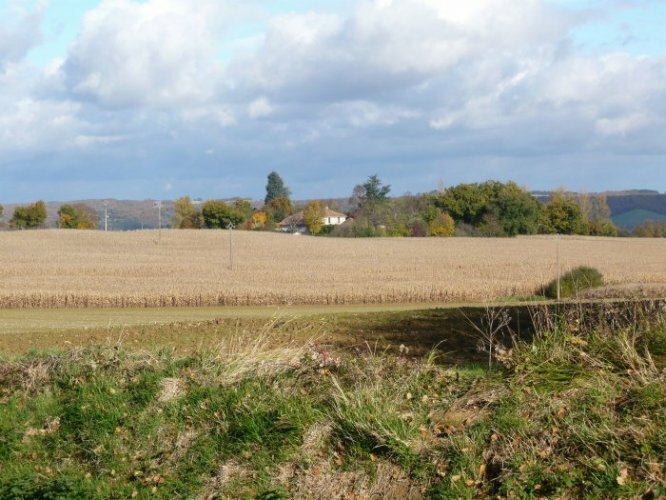 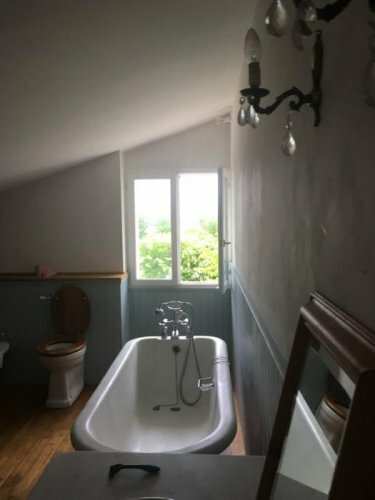 Perfect for those in search of a tranquil bolthole in the heart of rural France. 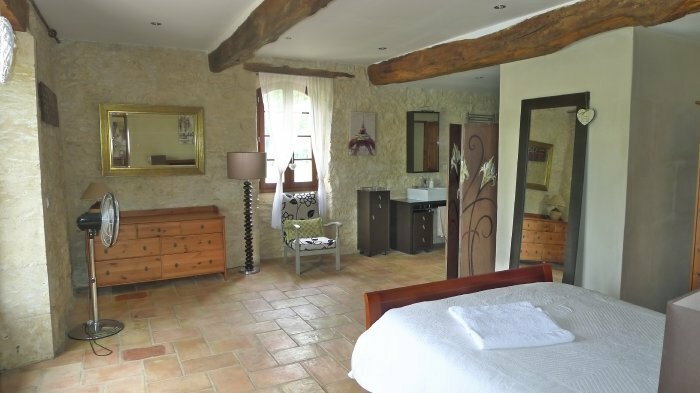 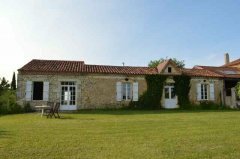 Le Plapet is an old stone detached house which has been lovingly restored by us over the past 18 years. 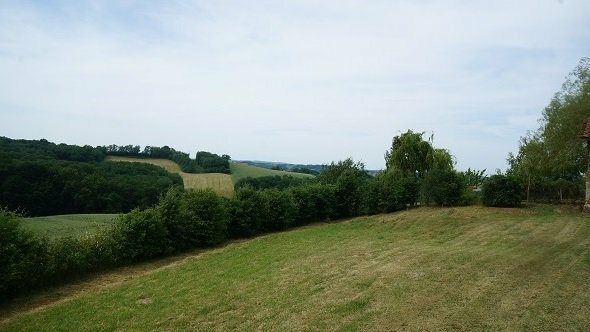 It is set in a half acre garden on a hilltop with beautiful views of the surrounding countryside. 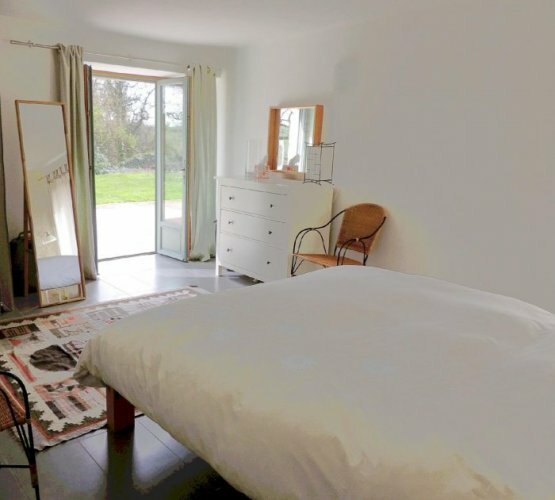 The house itself has a split personality - the original ambiance of a stone cottage is warmly maintained in one part whilst a bright, modern, airy, open-plan space upstairs gives a lovely contrasting option. 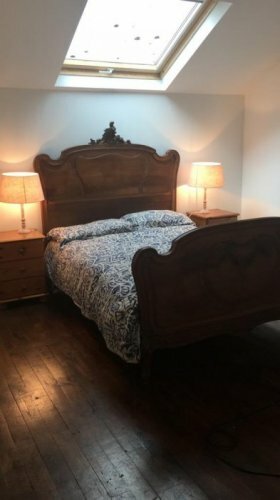 This has been our home away from home for a number of years and it retains that atmosphere with quality furnishings and quirky touches. 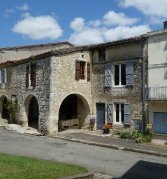 Occitanie, Gers, Gascony - Saint-Clar.